Warm summer days with sun shining all day long? Perhaps you feel like you need a rest and something cold to drink in the middle of the day. 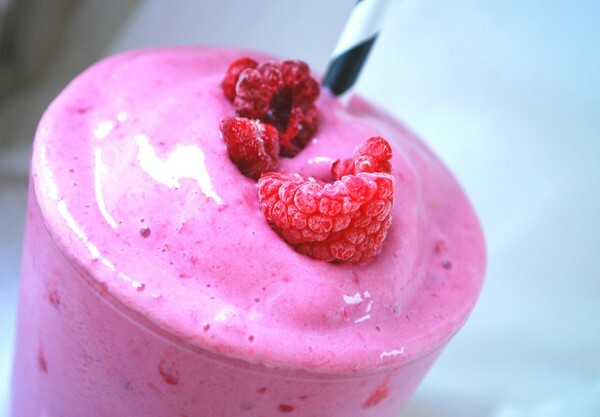 Then you have to try this amazing Raspberry walnut smoothie. It’s the perfect snack on the go and it also works fine as a healthy start and breakfast – an energizing smoothie! For more inspirational, nutritious recipes, simply download the BeYou app and take advantage of having access to more than hundreds of tasty recipes!